Ferrari will launch the replacement for the limited-edition Enzo at the Detroit Auto Show this January. Ferrari claims that this gasoline-electric hybrid will be its most powerful road car ever. According to sources, this model is capable of producing 900hp from a new V-12 normally aspirated direct-injection gasoline engine combined with an electric motor. This is part of a high-performance hybrid system that the automaker has dubbed the HY-KERS. Ferrari asserts that this Enzo replacement will exceed the 740hp output of the F12 Berlinetta. Ferrari had introduced a carbon fiber chassis of the vehicle at the recent Paris auto show. Carbonfiber is the material used so that the weight may be kept as near to the Enzo’s weight of 1,365kg (3,009 pounds) as possible. The car is heavier by 150kg due to the hybrid system. 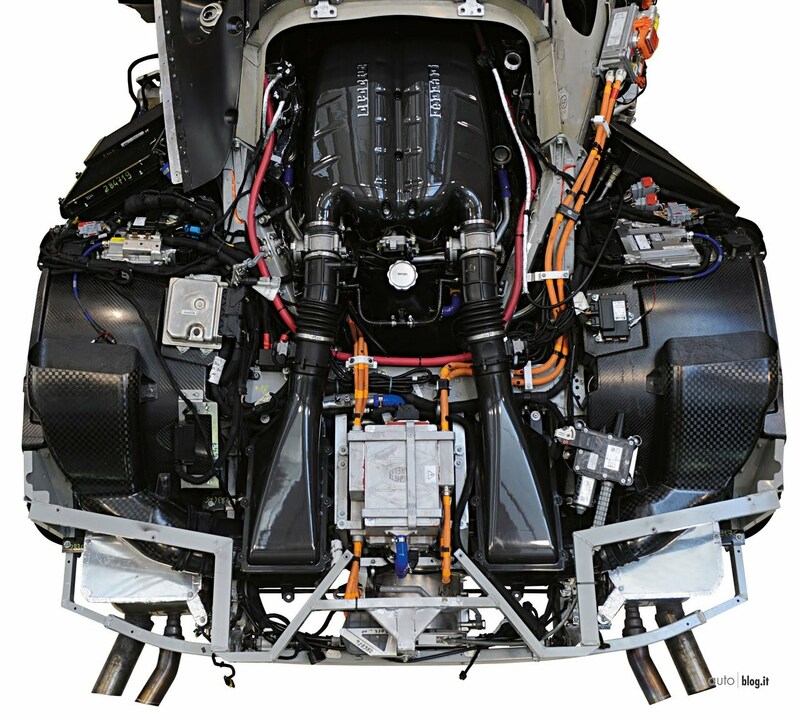 Its electric motor weighs 50kg while the batteries weigh 100kg. Ferrari CEO Amedeo Felisa told Automotive News Europe that to reduce weight, the company opted for the carbon fiber used in Formula One race cars instead of the Resin Transfer Molding mostly used. This permitted Ferrari to build a chassis that’s 20% lighter than the Enzo’s chassis. However, torsional rigidity was raised by 27% and beam stiffness has increased by 22%. 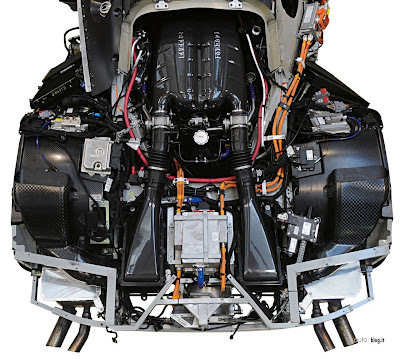 Ferrari will use lithium ion cells supplied by Samsung Electronics. The assembly of the battery packs will be at the F1 racing headquarters. Ferrari has not divulged the name of the car but it’s rumored that it will be dubbed the F70. F40 was the name of the 1987 model that commemorated its 40th anniversary. About 10 years later, this supercar was named the F50. Enzo was the name of the latest limited-edition supercar after company founder Enzo Ferrari. At the Paris show, Ferrari Chairman Luca Cordero di Montezemolo rejected reports that it will be named the Luca.